On the list of ‘things you’d rather not discover in your soft drink,’ human excrement has to be pretty close to the top. But that’s exactly what was found in cans delivered to a Coca-Cola factory in Northern Ireland last week. The Guardian reports that the company has now called in police to investigate how the feces ended up in the cans, which arrive at the factory without tops before being filled with Coke, sealed, and then sold across the country. "Detectives are investigating an incident at commercial premises in the Lisburn area following reports that a consignment of containers delivered to the premises had been contaminated," said a spokesman for the Police Service of Northern Ireland. The precise gruesome details, such as how many of the cans had been used as toilets, aren’t being revealed. The fact it managed to clog and shut down the machinery possibly suggests the culprit(s) took more than one ‘sitting’ to complete their task. 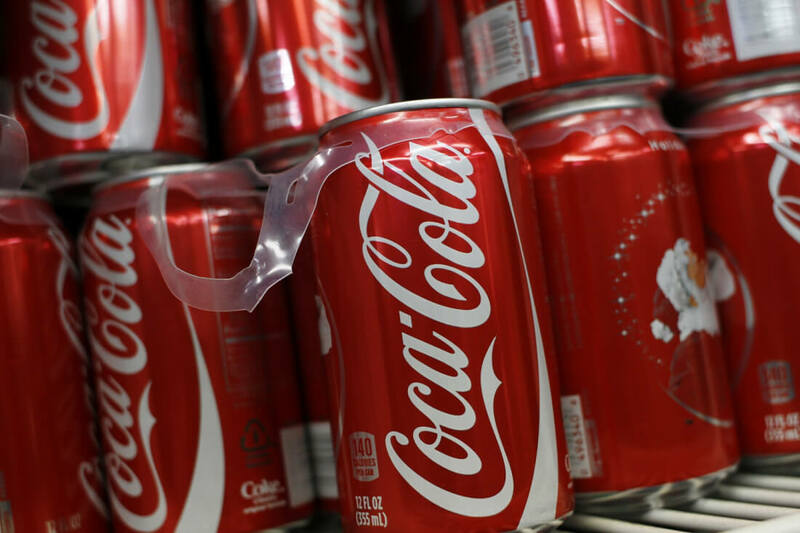 Coca-Cola said it had impounded all the affected cans. It stressed that this was an isolated incident and did not affect any of its products currently on sale, which is good. Otherwise, its “taste the feeling” slogan could have taken on a whole new meaning.